In 2014 the Gertler Family Foundation (GFF) answered an appeal made by the Mwimba Texas Foundation and made a commitment to help albino children achieve a decent education. The initiative was launched with a project that involves sponsoring the education of 20 children with Albinism. As with many of the GFF’s other ongoing projects, this was not a one-off gesture of goodwill. The Foundation pledged to continue sponsoring the children from the time that they start pre-school until when they reach adulthood and complete their university education. In addition to settling the annual school fees, the Gertler Family Foundation also takes care of some of the required supplies that any child needs and deserves for school. This education initiative forms part of a larger GFF-supported project in aid of albinos, called White Ebony. 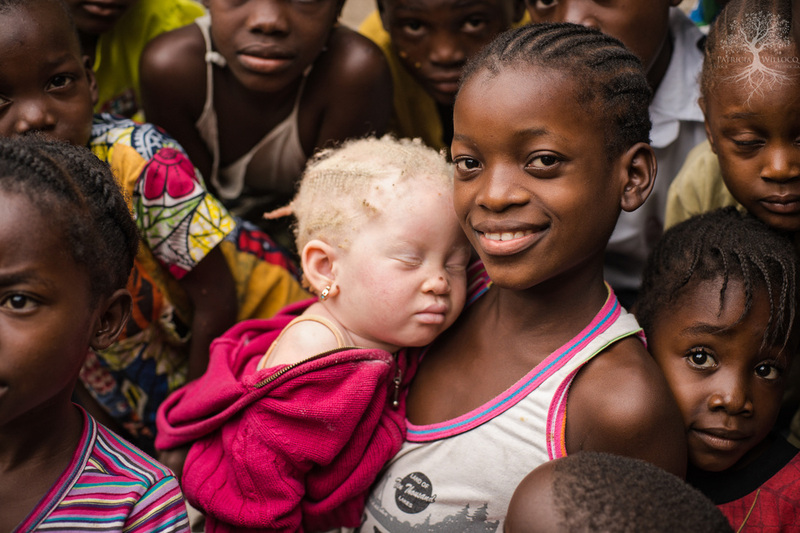 From the time it was founded in 1998, the White Ebony project has been striving to improve the lives of people with albinism. Through this collaboration with Mwimba Texas, many of the objectives of White Ebony can be achieved. The project’s widely covered celebration event took place on Friday 4 September 2015 in Kinshasa, and attended by top representatives of the program as well as approximately 500 individuals from the albino community. Well-known figures included the albino singer Christian Muyoli, a representative of the Kinshasa governor, and the albino activist Yan Mambo. The Mwimba Texas Foundation handed the school supplies to the project’s beneficiaries during the ceremony. Spokesperson of the Gertler Family Foundation, Mamie Kongolo, highlighted the organization’s commitment to ongoing support for the cause, and explained that donating a considerable volume of school supplies relieved parents of pressure and enabled children to start off their school year on a positive note.